When you reach your upperclassman years in college, you'll probably want to start dressing a bit more professional compared to the usual t-shirt and jeans. That's when it's time to fill your closet with Kappa Delta Phi Polos and Oxfords. 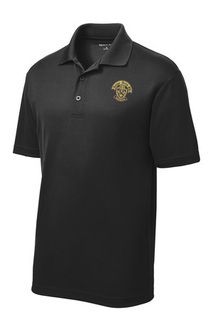 Polos certainly aren't just for polo players and golfers anymore. 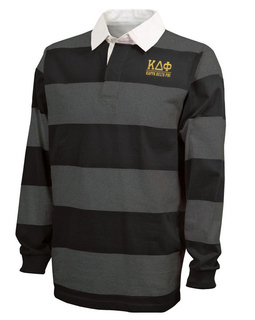 They're must have shirts for fraternity guys in college who like to look good. 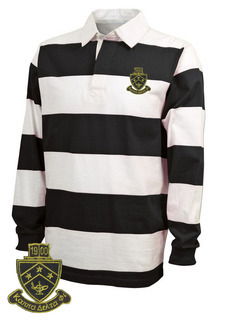 The Rugby Shirt is a striped polo-style shirt with a few buttons at the top and a crisp collar that looks amazing with khakis. Although they were traditionally worn for sporting competitions, you'll probably want to keep it as clean as possible. Does your chapter host a lot of charity events and community affairs? 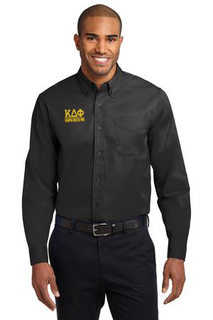 When each member arrives, he should be wearing a fresh button down shirt in your fraternity's colors, like the Crest Long Sleeve Oxford. 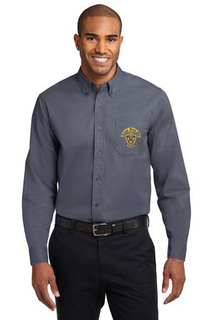 Magnify the product image and you'll see a black and gold patch of your KDP crest on the shirt pocket. It's available in black, yellow, stone and other shades. 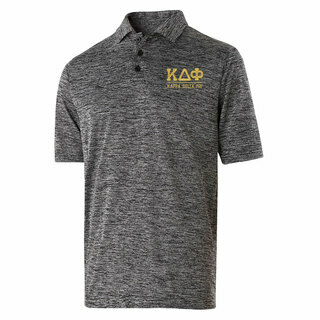 Wear your Kappa Delta Phi Polos and Oxfords to every meeting or major social event that your chapter has on the schedule this year. Bookmark and revisit whenever you need more button down shirts for your wardrobe. 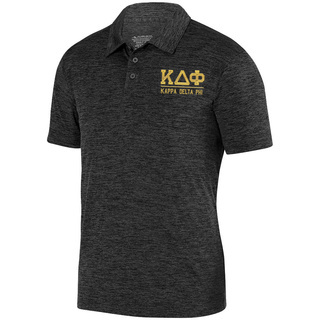 Kappa Delta Phi Polos & OxfordsThe Greatest Selection. Period.